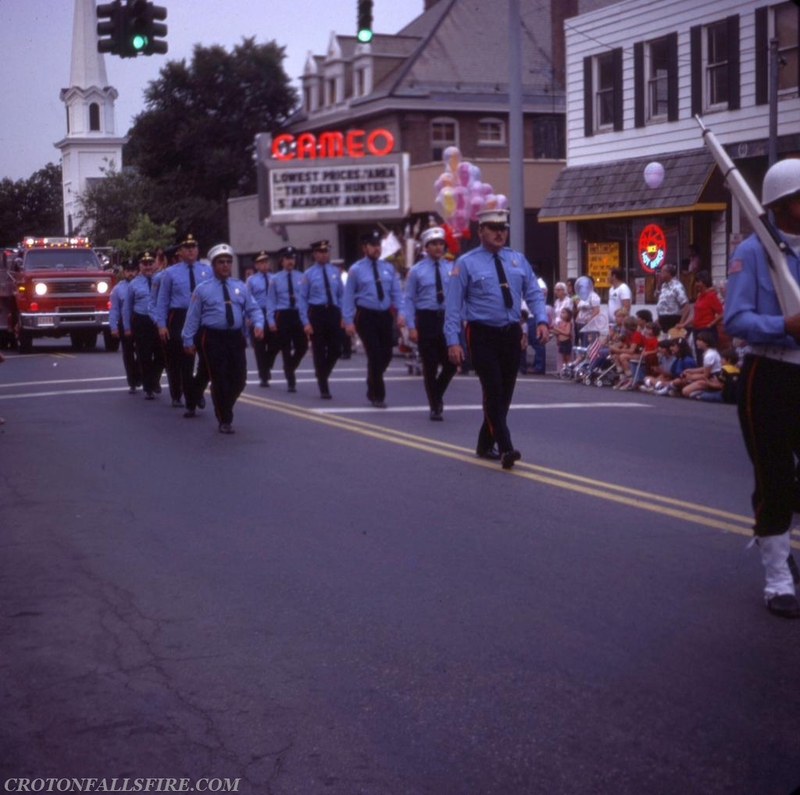 This flash back is from the year 1978 (check out the movie playing at the old Cameo Theater, "The Deer Hunter"). 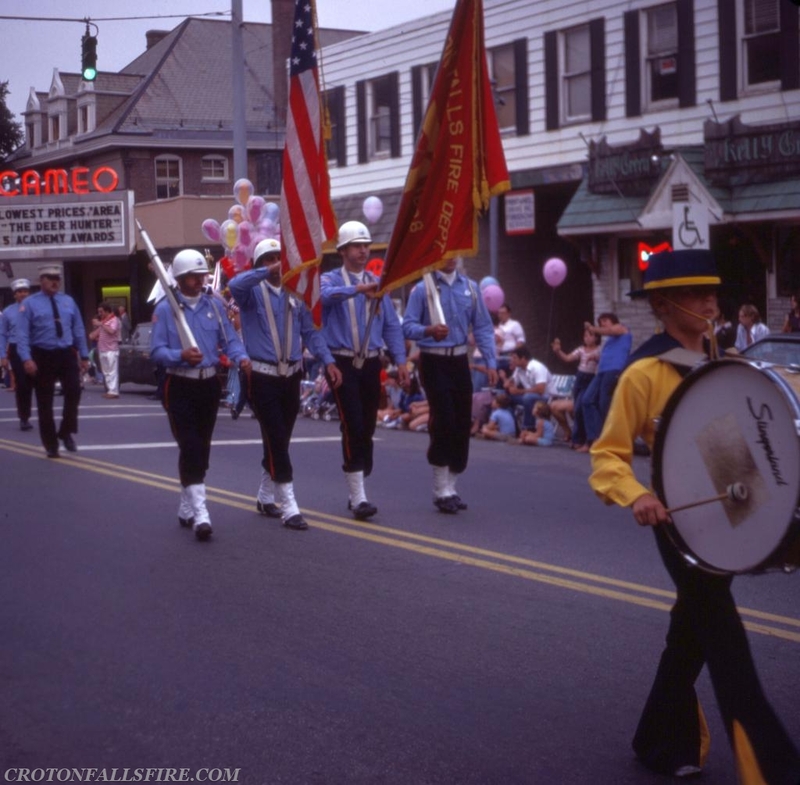 These photos show the Department marching in the Brewster Fire Department's annual parade. Which by the way happens again this year on Thursday, July 26th at 7:00 p.m. Come out and support your local first responders.